With sustainability becoming increasingly important for homeowners and home improvement businesses alike, there’s no shortage of products that claim to be environmentally friendly. As a socially responsible citizen and homeowner, doing your own research regarding the products you purchase greatly contributes to this environmental cause. 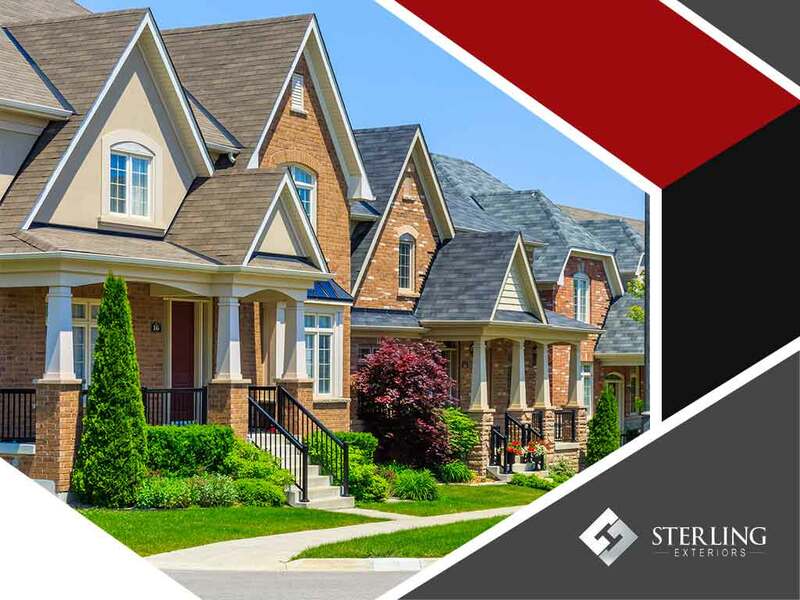 Read on as Outdoor living expert Sterling Exteriors helps you sort through the factors that make up a truly eco-friendly exterior siding product. Siding can be made of various materials, each with advantages and drawbacks. To determine whether a certain siding product is eco-friendly, you need to ask some questions. Find out whether it is toxic or biodegradable, and whether it’s synthetic or natural. Bear in mind that some options are more eco-friendly than the others. Fiber cement and engineered wood are among the all-time, best siding options. Engineered wood is composed of mostly wood waste mixed with resin and wax, making it a highly sustainable material. Fiber cement is a low-maintenance and cost-effective siding option. Keep in mind that the rarer the material, the more intensive the labor required to manufacture and install it. In general, the fewer steps involved in the manufacturing and installation of a siding product, the less carbon footprint. Additionally, try to find out if the material is ethically sourced and produced. Locally sourced materials are more eco-friendly than imported ones. Energy efficiency should also be taken into consideration. R-value pertains to how well a material preserves thermal heat. The higher the R-value, the better. Insulated vinyl siding excels in this regard. Your siding preferences say a lot about your tastes and principles. You can do your part for the environment by choosing an eco-friendly material for your siding. You’ll reap the benefits in the form of reduced energy bills and a more sustainable future. Turn to Sterling Exteriors for your siding needs. We also offer roof repair services. You may contact us at (513) 322-4777. We serve Milford, Newtown and Anderson Township, OH.